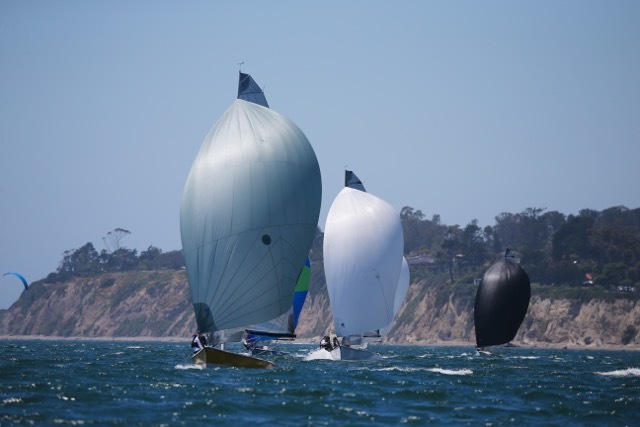 Santa Barbara Yacht Club welcomes the Viper 640 Pacific Coast Championships August 10th-11th, 2019. The PCCs is part of the Southern California circuit series and has been planned a week and a half before the World Championships in Long Beach. The Pacific Coast Championships will be a great warm-up event for the Worlds. For more information please contact Geoff Fargo.